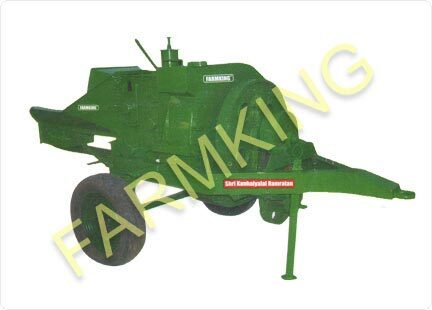 FARMKING CHAFF CUTTER is an idle farm machine for farmers having few livestock. 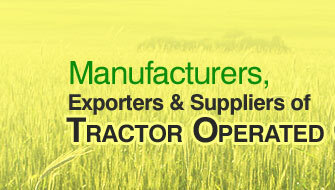 It is durable, long lasting and low maintenance machine. 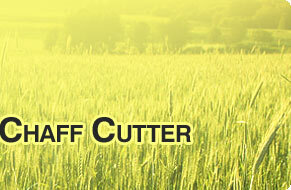 It cuts the fodder uniformly, which is ideal for the livestock. It improves the digestion of cattle yielding more milking output capacity. High production in minimum time. 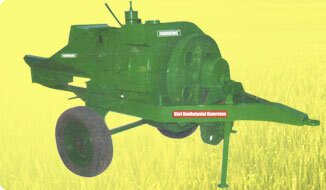 OUTPUT PER HOUR (IN DRY FODDER) 2500 - 3000 Kg.